The European Union (EU) has requested dispute consultations with India over duties imposed by New Delhi on the import of certain information and communications tech products. 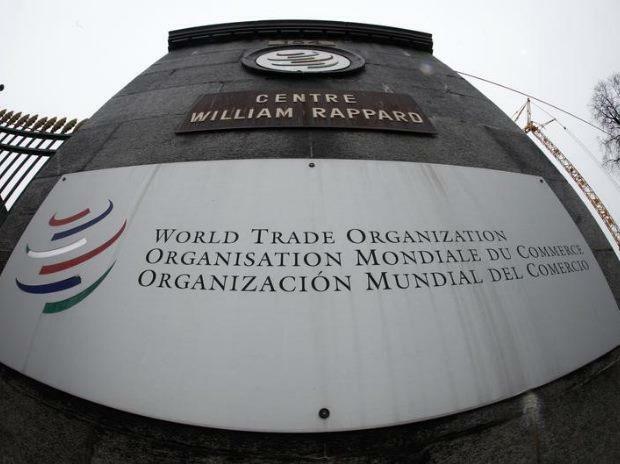 The request was on Tuesday circulated to WTO members. It said India is imposing tariffs on nine categories of ITC items in excess of WTO- bound rates.